The main two ways of editing the content in a web based CMS; In page, and off page. In page, or in-line editing, allows a user to view their changes as they happen in the context of the web site design. Off page editing has a separate section for editing the content so viewing it on page requires the changes to be either previewed, or even saved first. Working with James Church designs, we are starting to build customisable WordPress themes/templates to provide an entry level package for clients who don’t want the undertake a full design project. These templates will have plenty of options for colours, layout, fonts etc. These options will add up to a huge variety of designs that can be updated as the client sees fit. If you want to here more about these upcoming designs, please don’t hesitate to contact us. Manchester based Surveillance & Investigations agency, Titan Concepts, have entered a contract us with to manage their site and perform on going Search Engine Optimisation (SEO) to help drive customers to their site. It is easy to believe that there is a magic bullet fix for SEO, but in reality it is a constantly changing battlefield. Undertaking some SEO work on a site may help drive traffic initially, but unless the work is continued, the long term results will slowly, but surely begin to dwindle. If you are interested in learning more about how we could help you increase traffic to your site please contact us. WordPress is becoming one of the most popular platforms on the web for all shapes and sizes of business and personal sites. Since version 3 of WordPress was released, creating themes with function as well as look has become much more powerful. In a new multi-part series, I am going to go through the steps required to build a new bespoke WordPress theme. This is something that we do for our clients as one of our services here in Norwich. This series will be quite heavy on code, rather than design and will give an insight into the type of work that goes on behind the scenes here. Stay tuned for the part 1, in which I will explain the base structure of a WordPress theme and the minimum required files to create one. 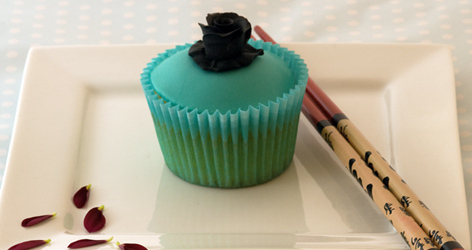 We’ve had a great time the last 2 days doing the photo shoot for Cupcakes By Gemma. We teamed up with Fiona Alexander for this shoot and it was a great experience. Trying not to eat the subject of each photo was by far the toughest challenge. We can’t wait to see the end results! 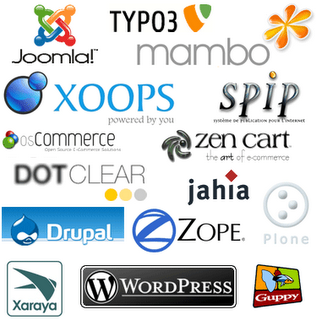 What makes the perfect Content Management System (CMS). Here at Head Energy, we’ve worked with several leading open source and off-the-shelf CMS offerings and built a few of our own bespoke ones. What features really make them great though? The answer depends on what you need of course. 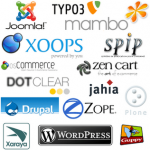 Not all CMS tools are made equal, and not all of them are perfect for everyone. The answer then is not to invest too heavily in any one system. Sometimes off the shelf is just want is needed, sometimes it needs tweaking and sometimes it needs so much tweaking that you no longer recognise the original offering. We fully understand that there is no such thing as “The Perfect CMS” and there is no problem with this. In fact, recognising that each site we create has unique requirements, whether great or small, allows us to choose the best tool for the job to cater for those requirements. Be weary of anyone who says that a particular CMS is right for everyone. The only perfect CMS is the one that best fits YOUR requirements, the one that allows YOUR to update and manage YOUR content the way YOU want to, and work in the way that YOU want to. In other words, the question you need to ask yourself, is what is the perfect CMS for YOU. Here at Head Energy, we will help you answer that question openly and honestly and then get to work putting the CMS to work for YOU.